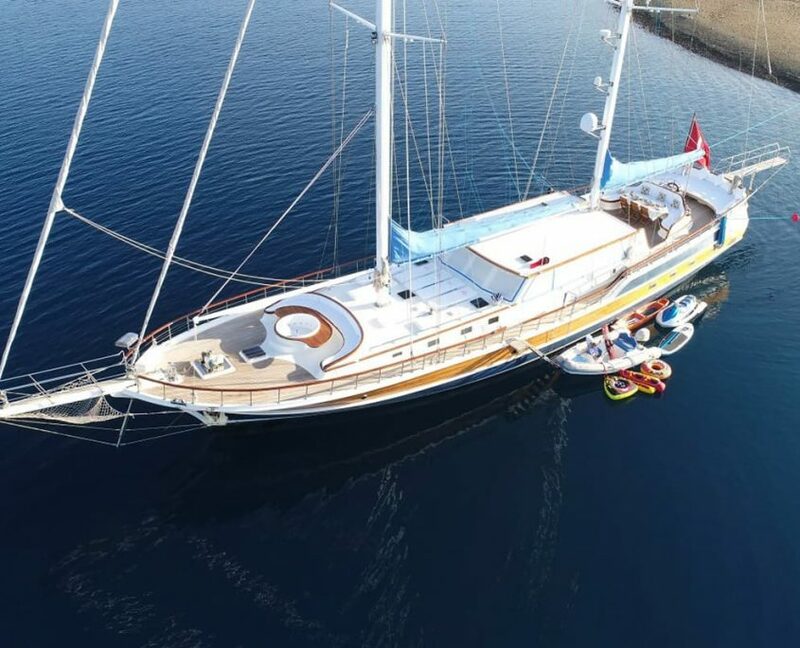 Gulet Ece Berrak was refitted in season 2017. 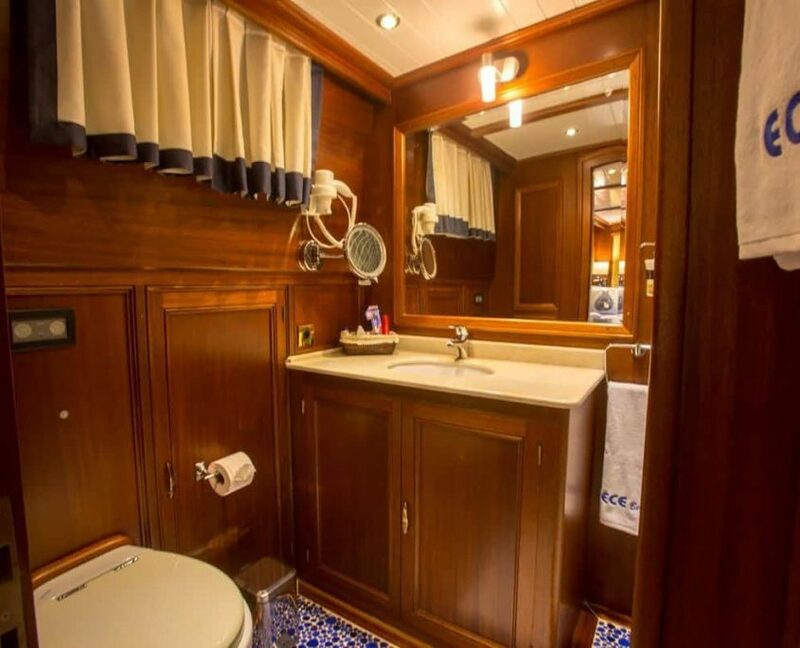 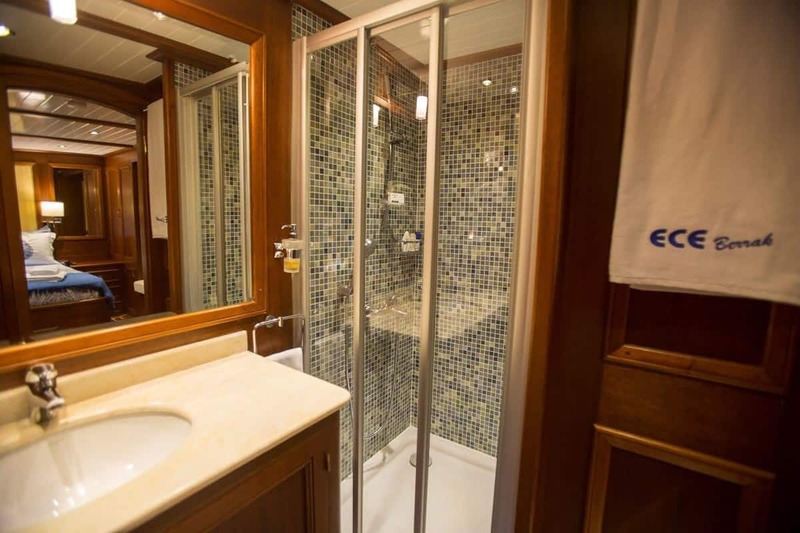 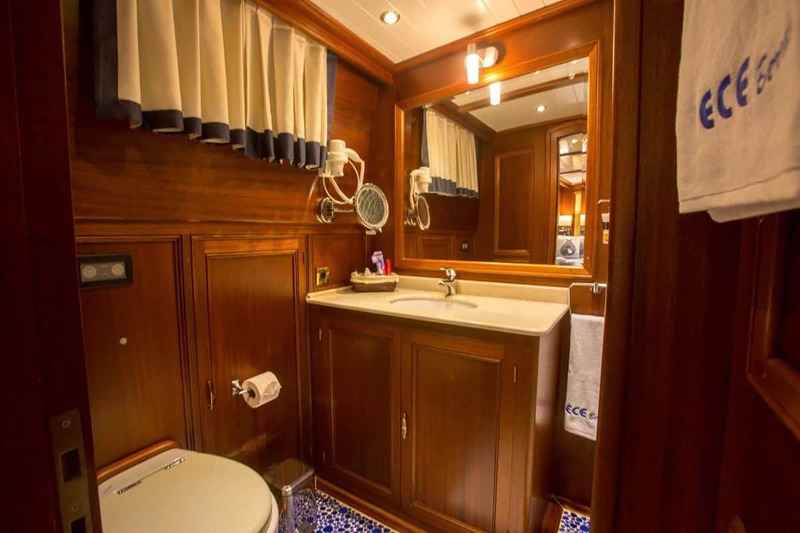 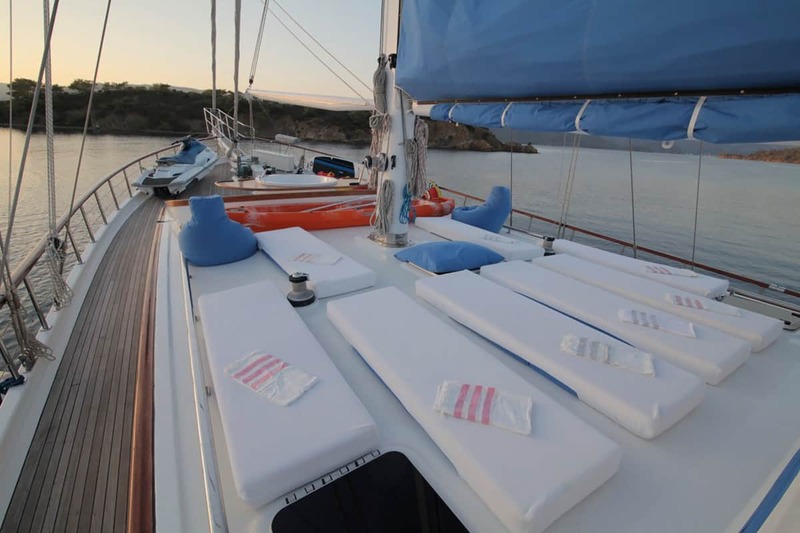 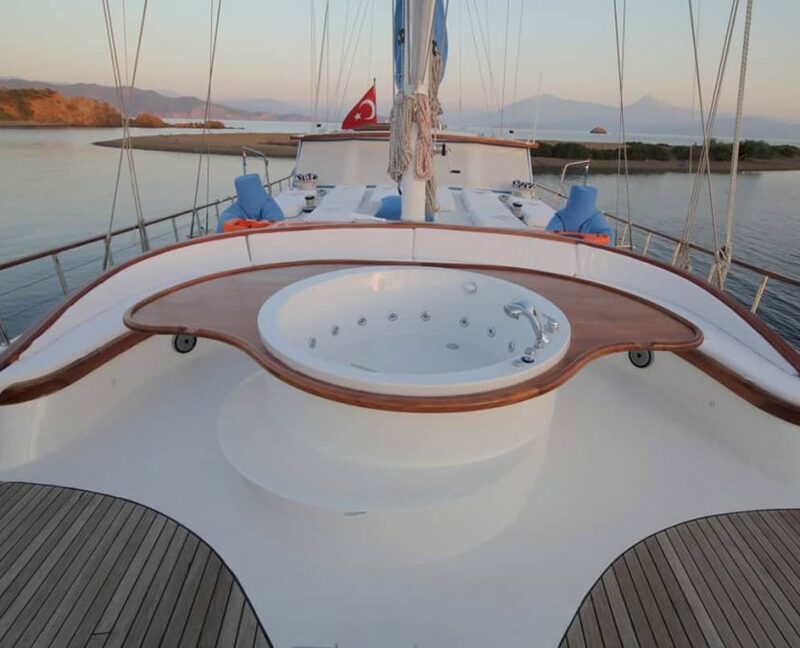 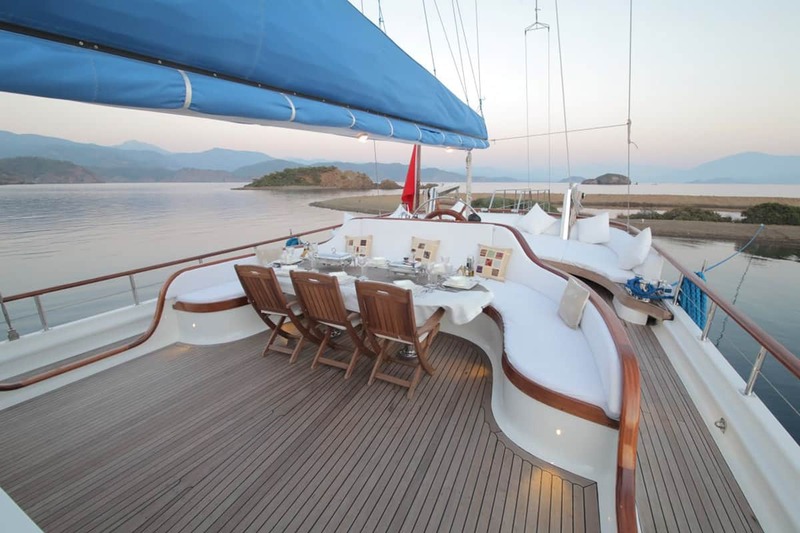 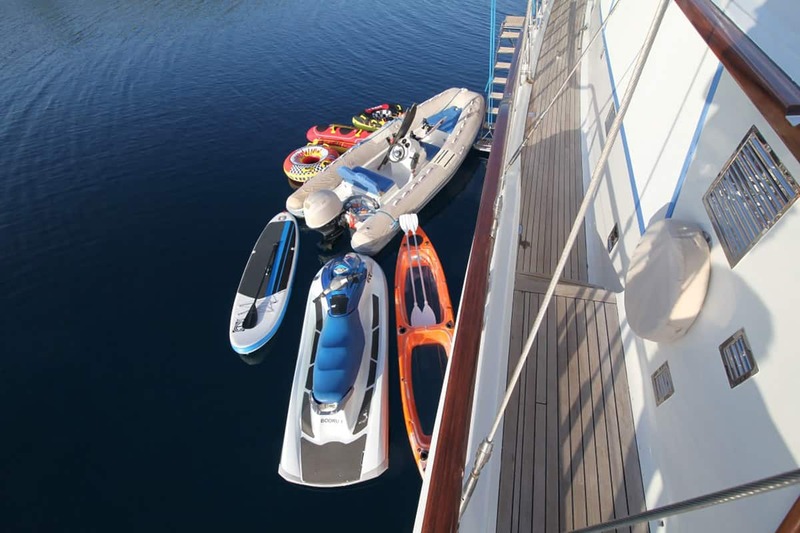 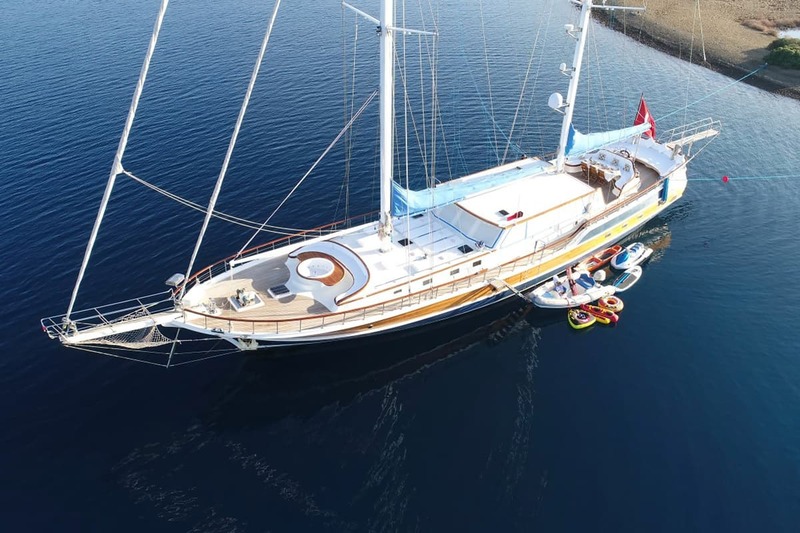 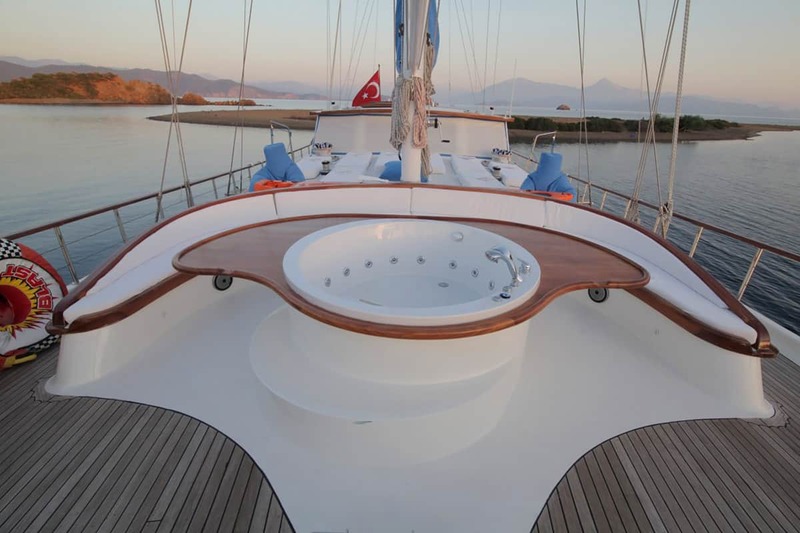 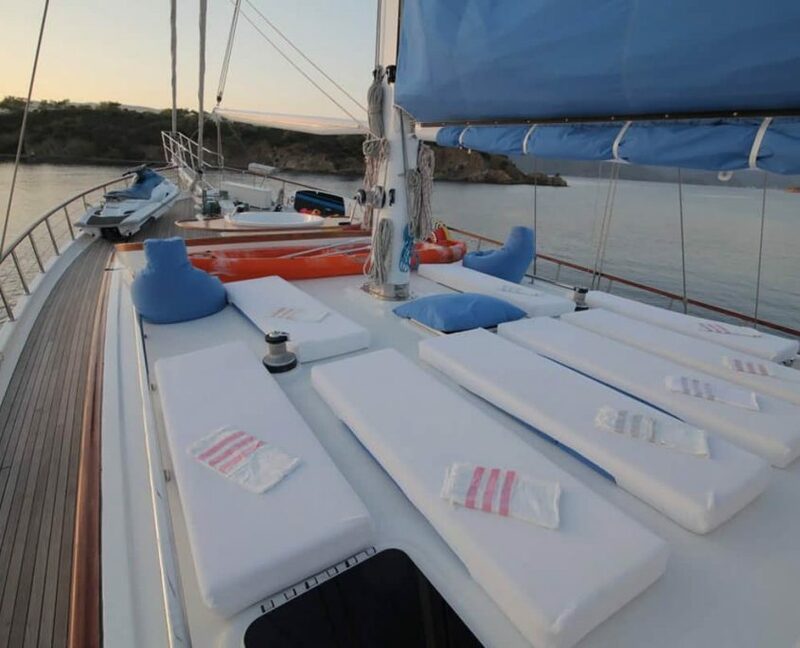 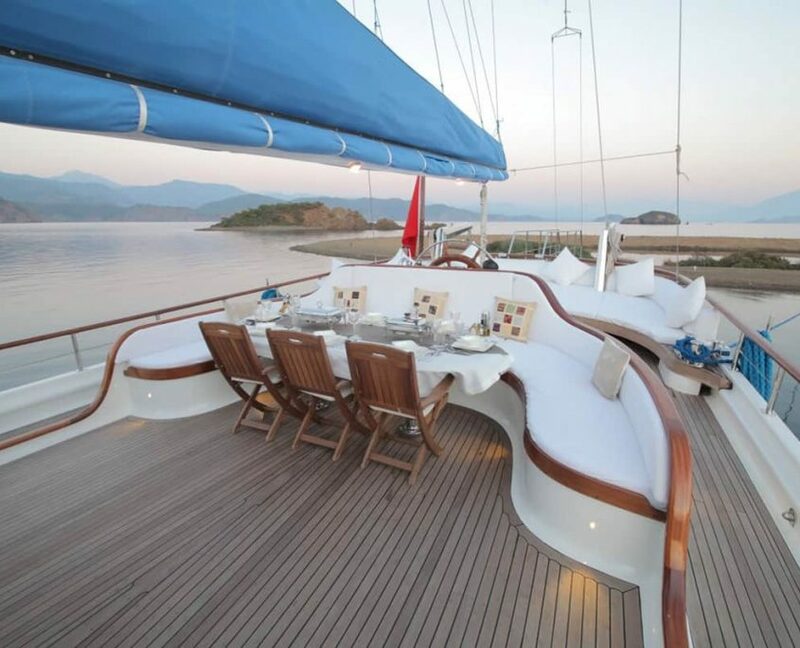 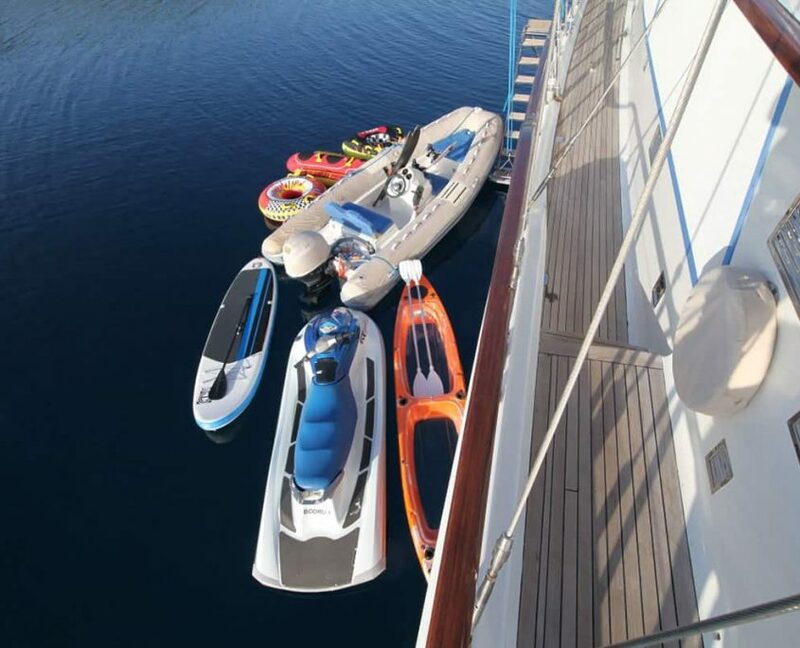 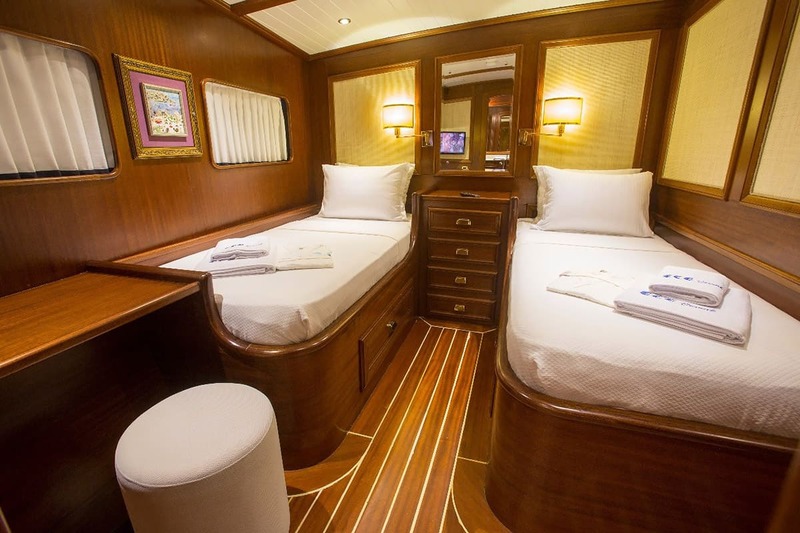 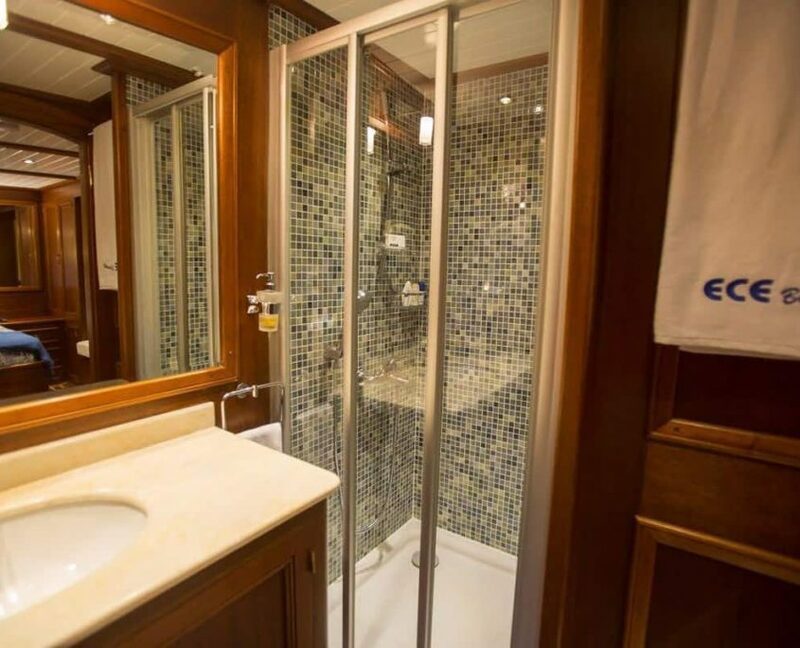 The main feature of the gulet is Jacuzzi on the front deck and many watersports to choose from. 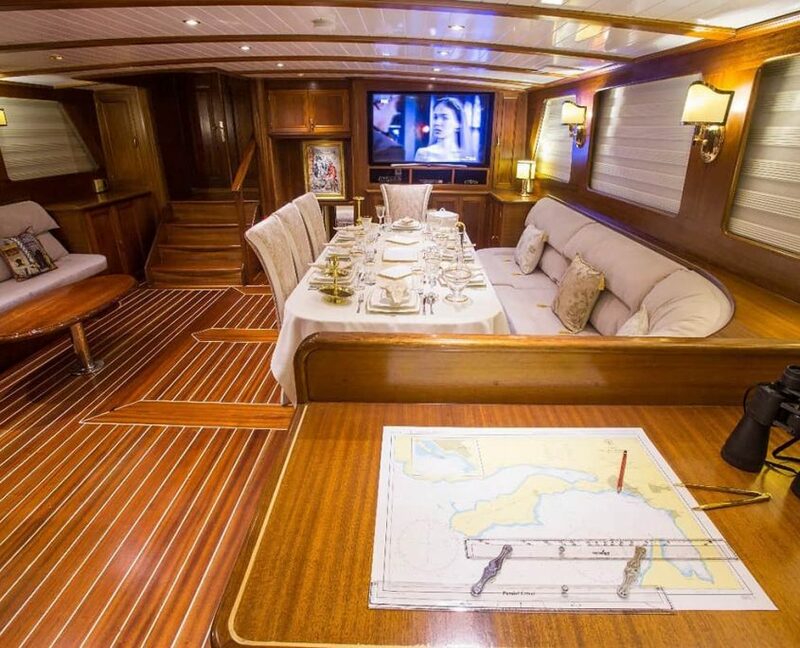 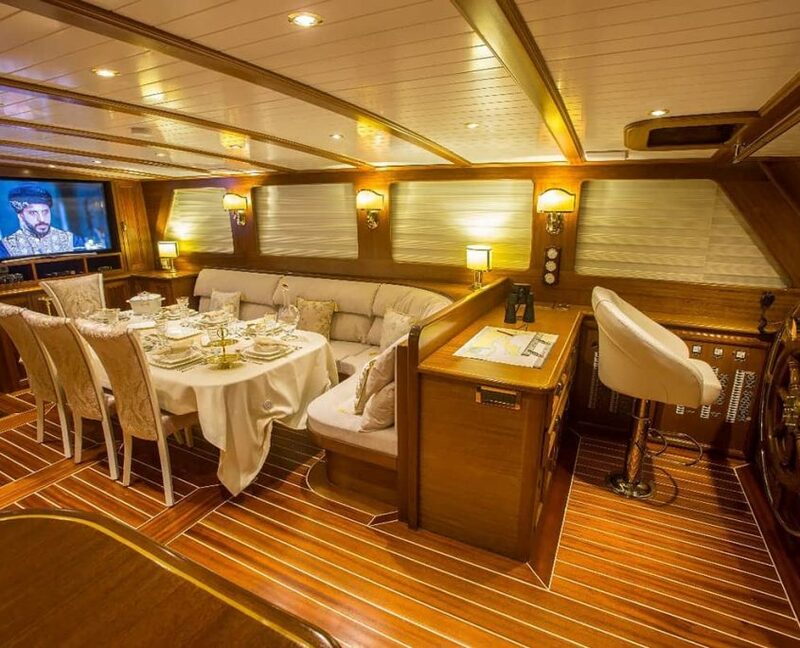 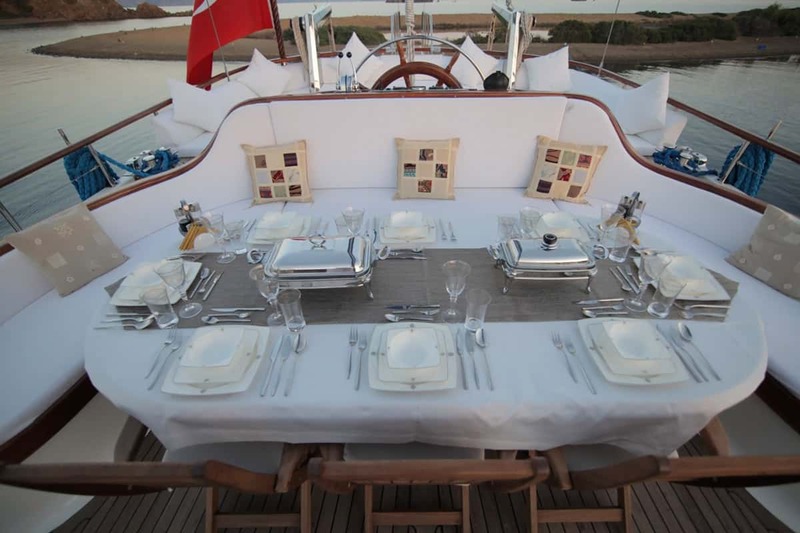 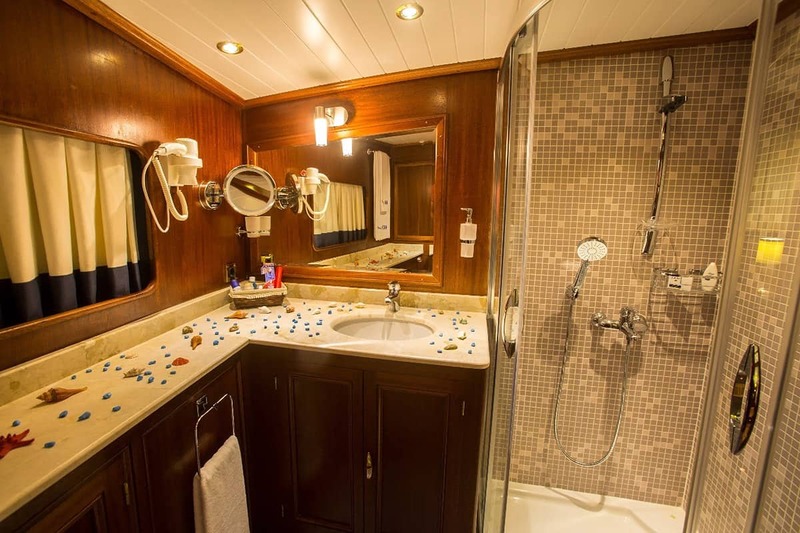 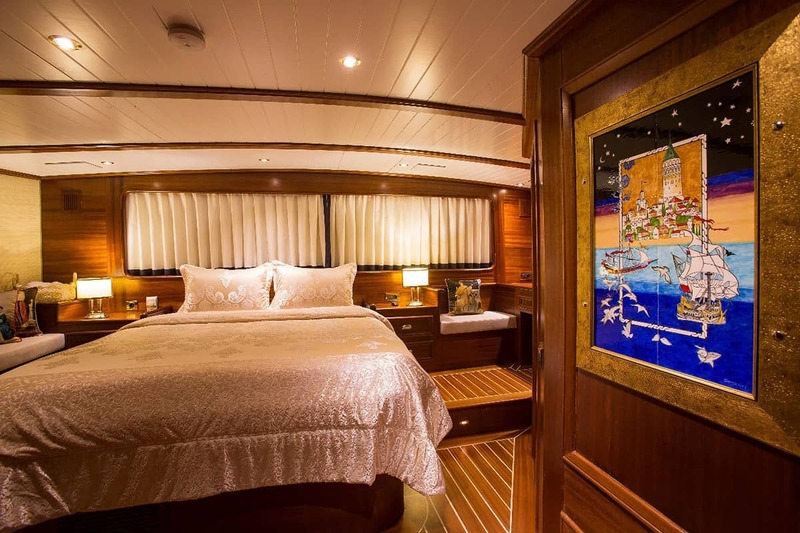 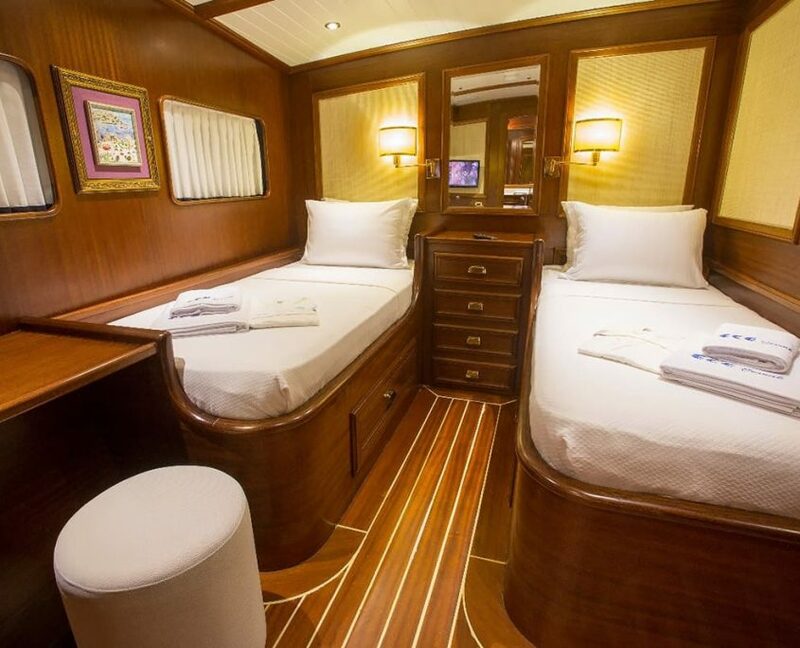 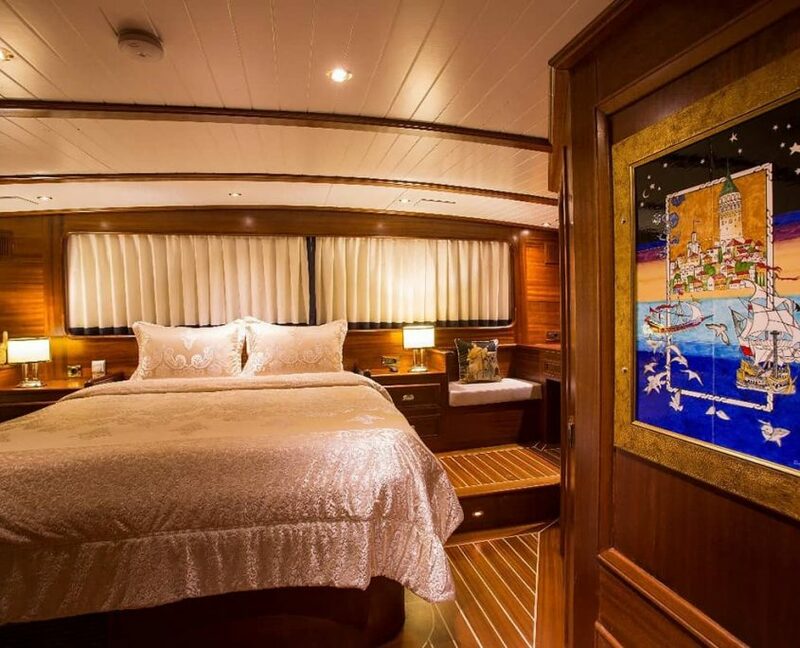 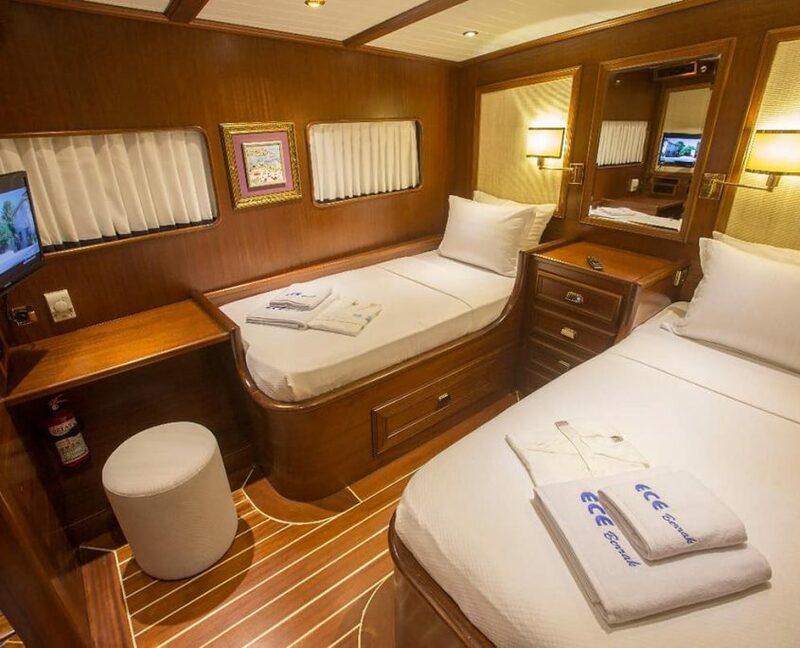 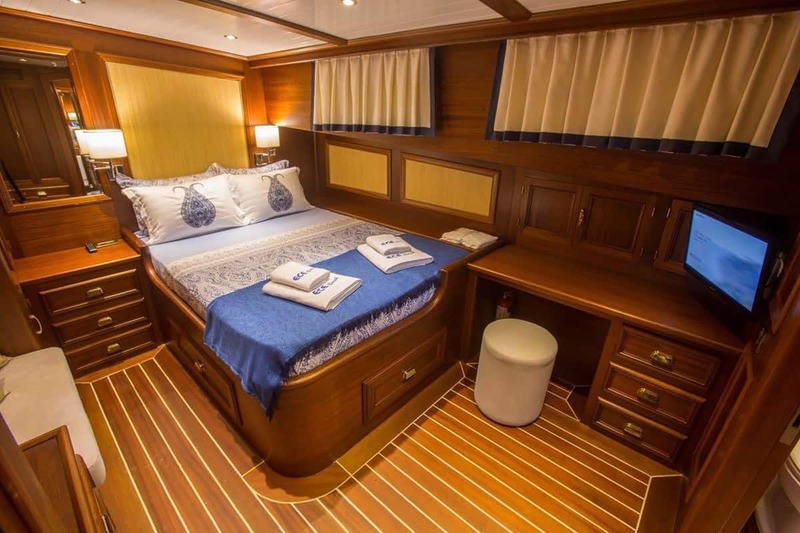 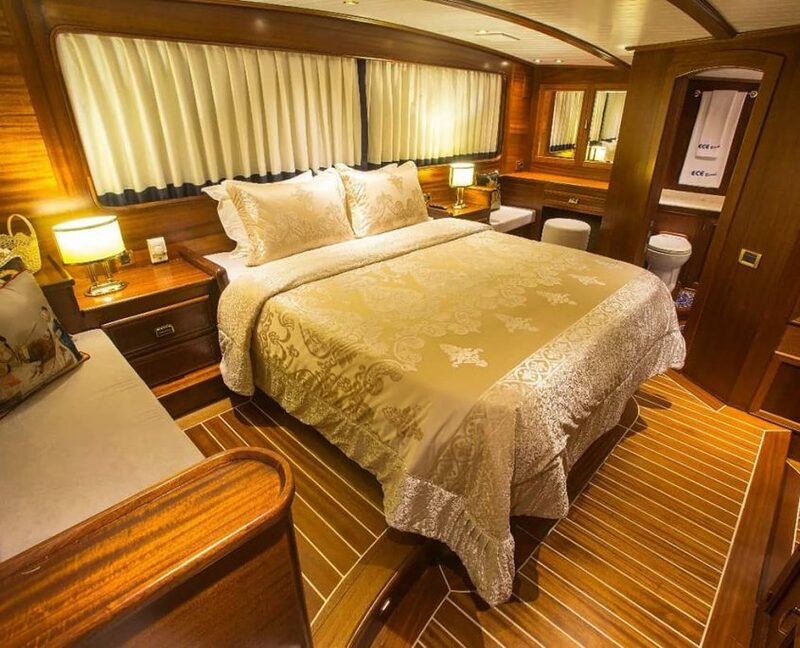 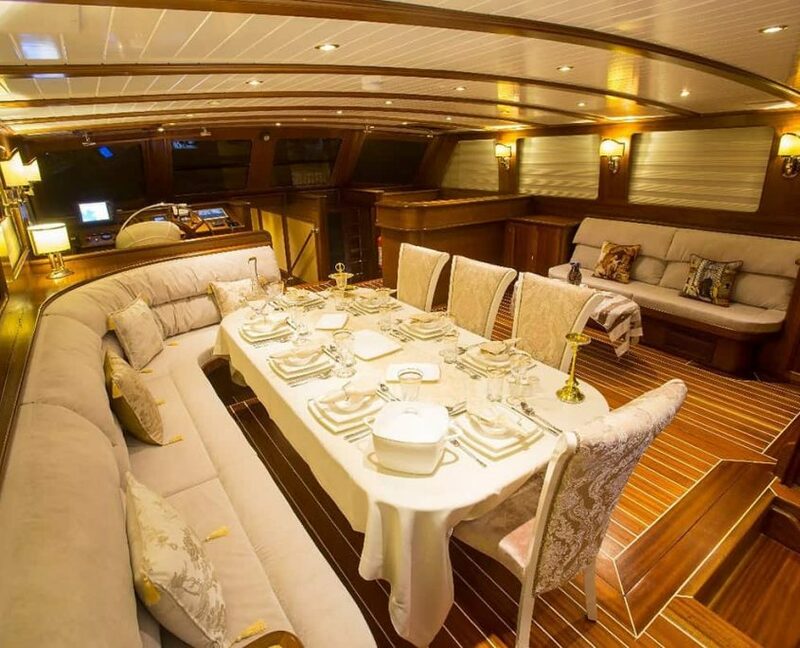 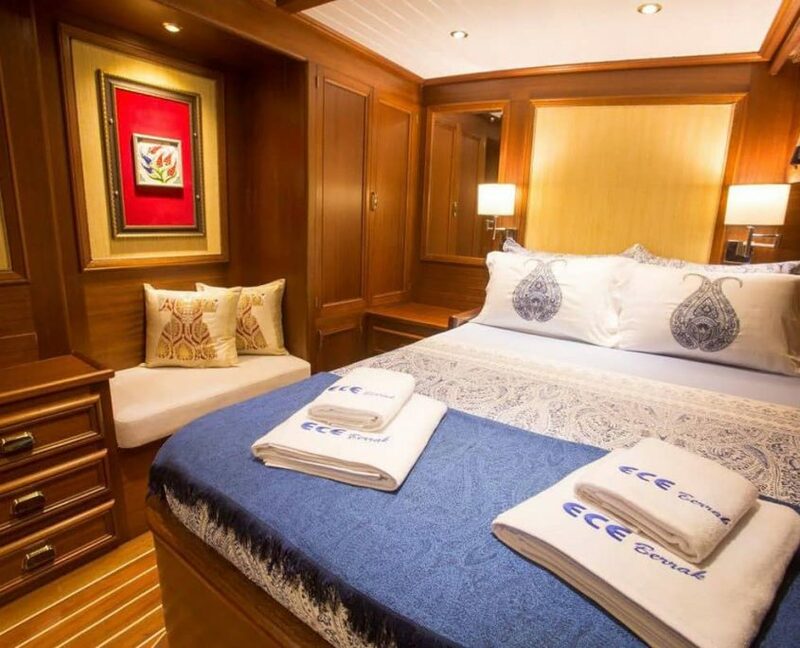 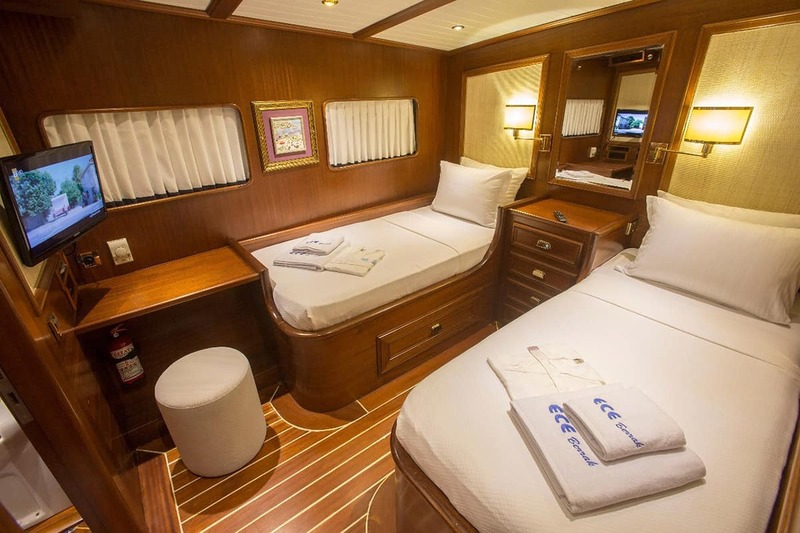 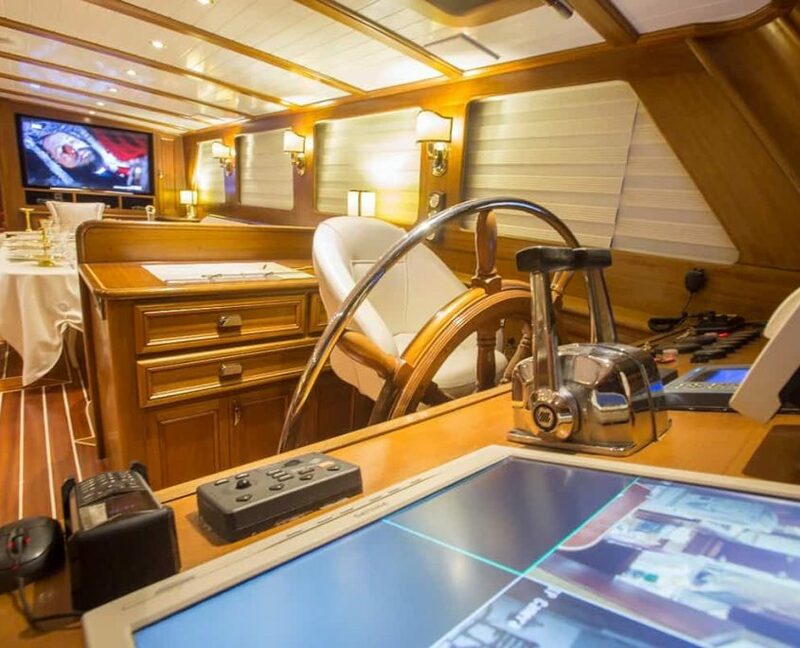 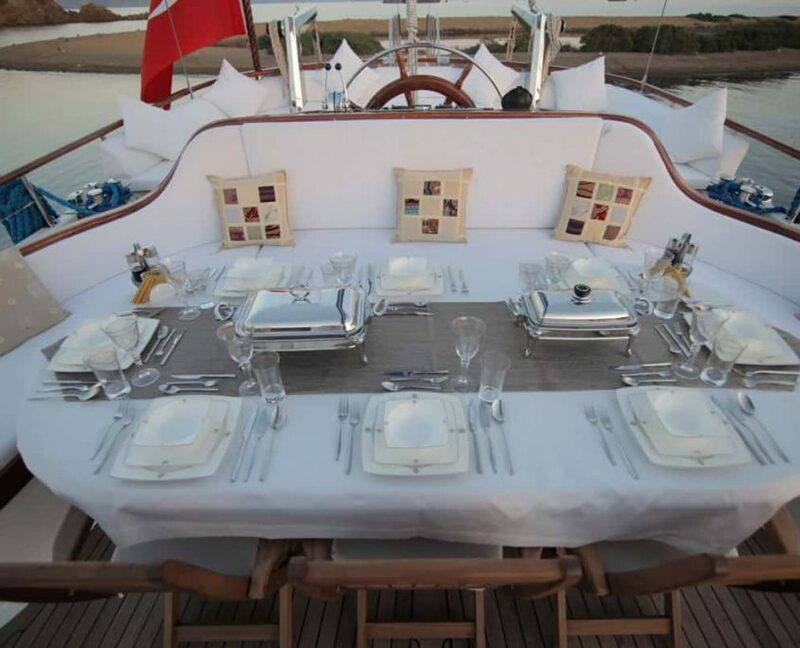 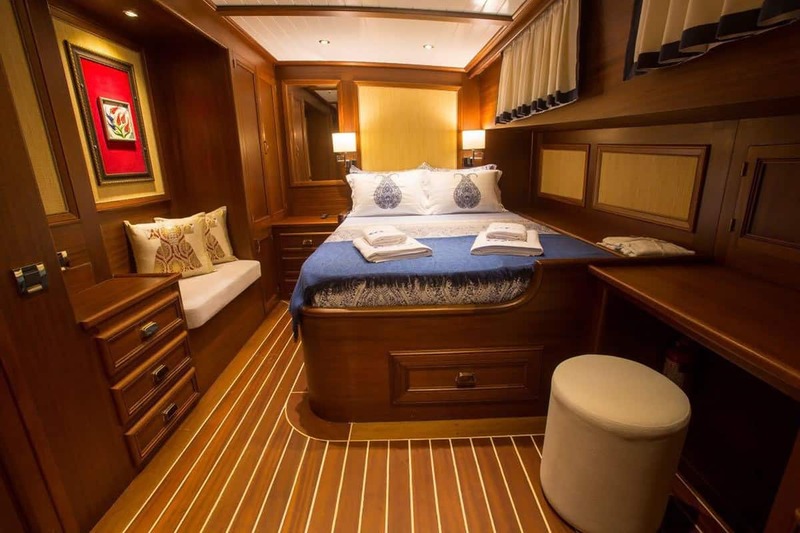 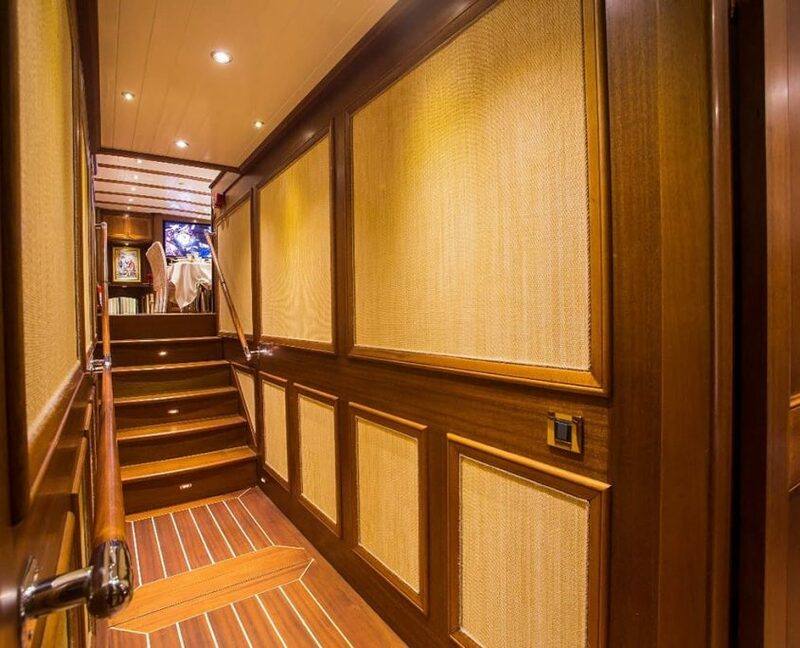 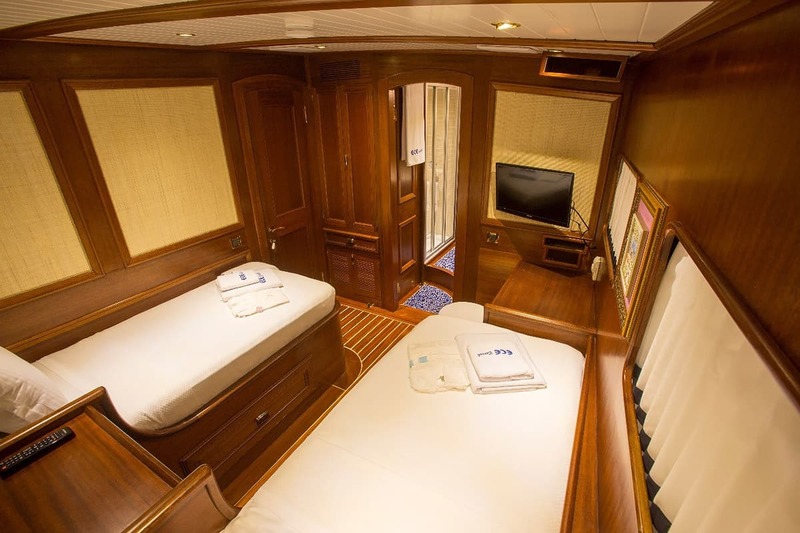 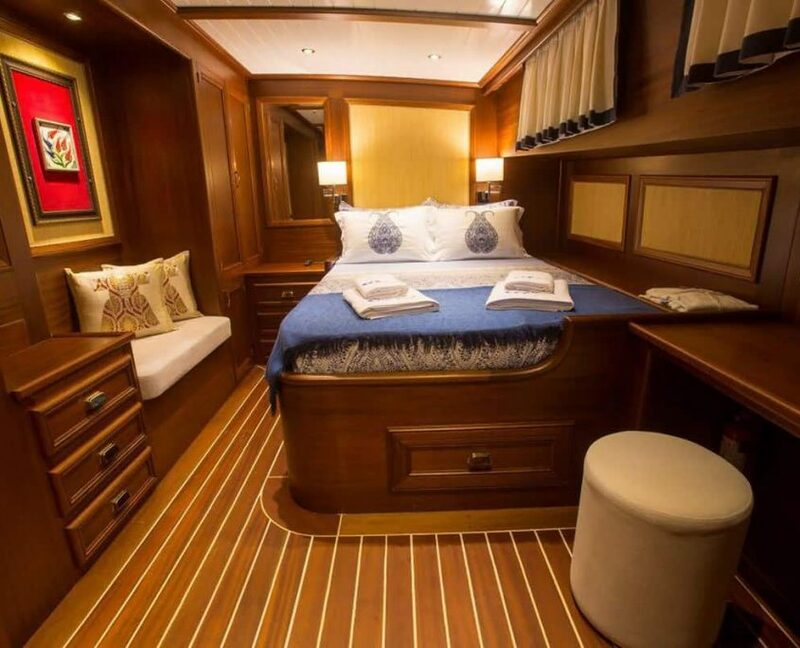 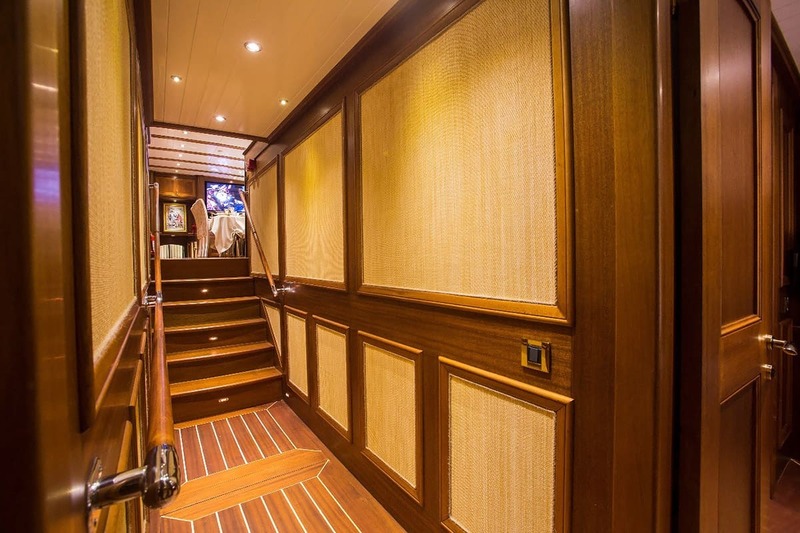 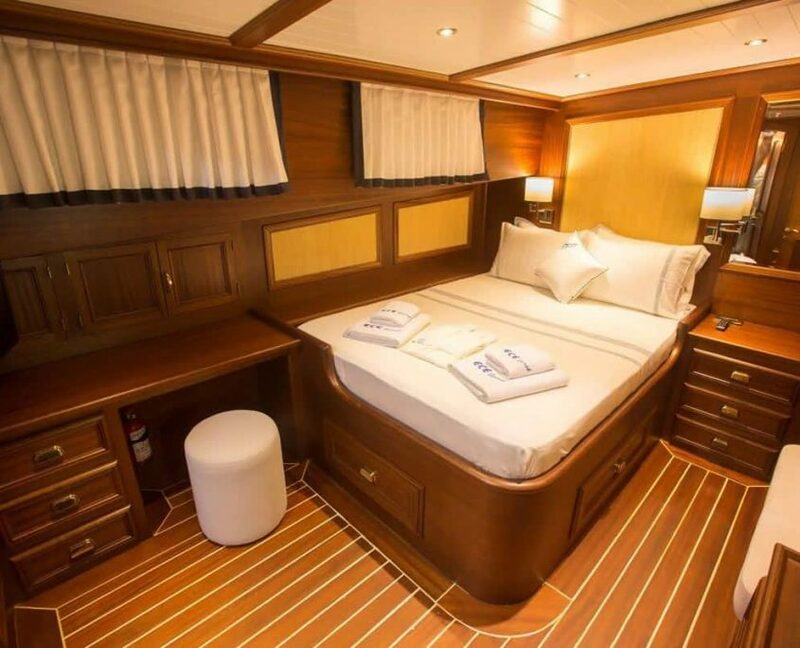 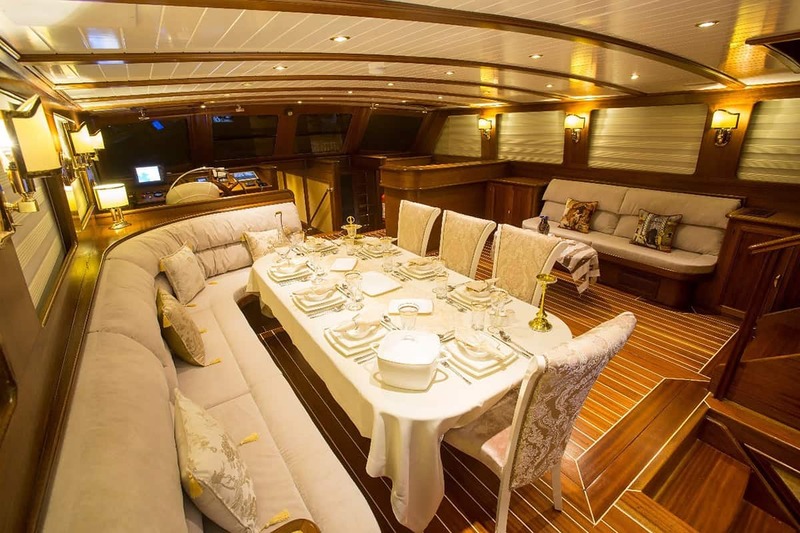 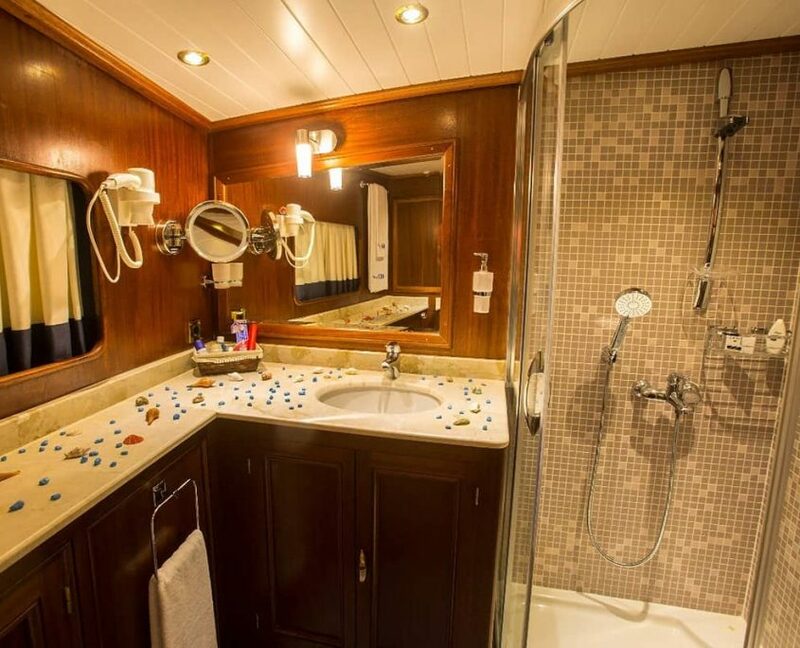 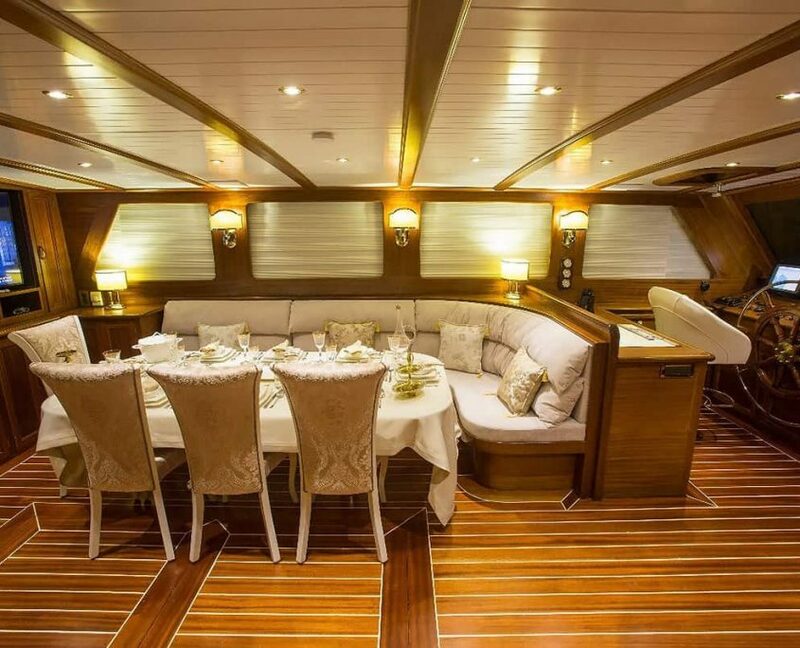 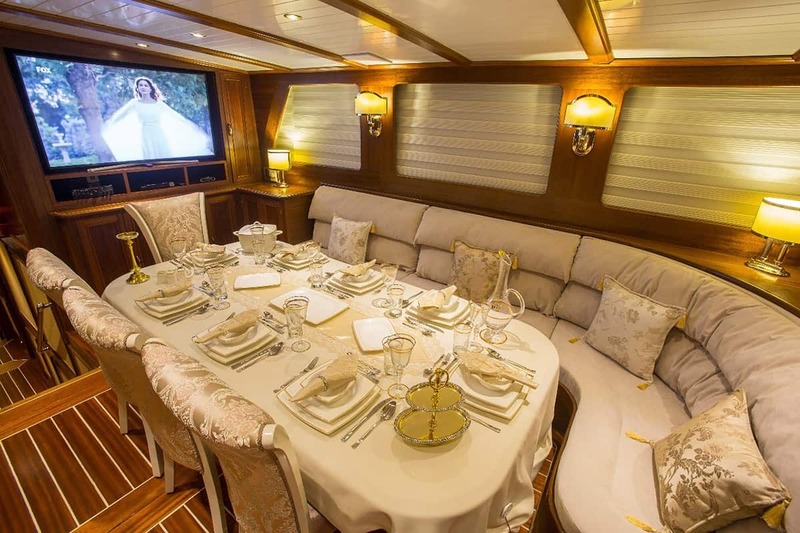 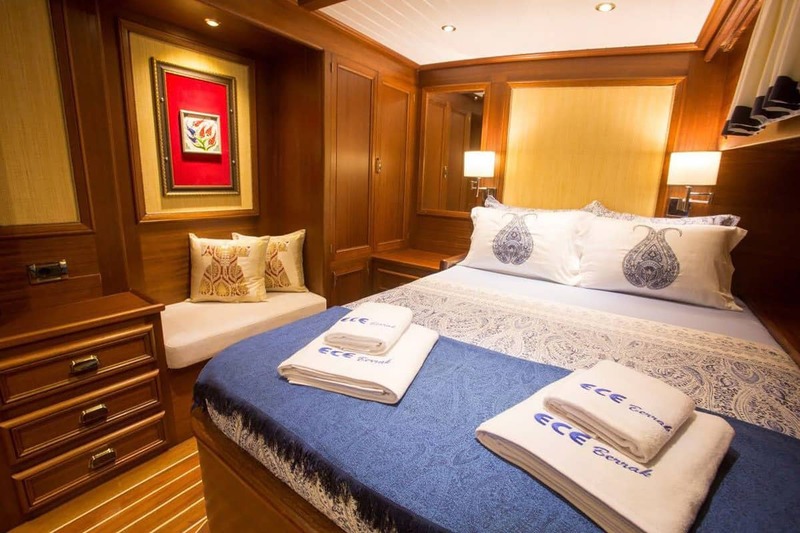 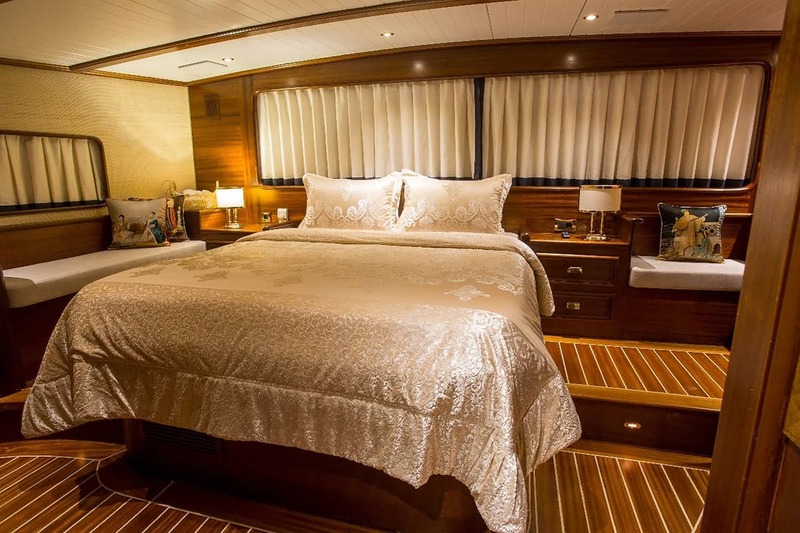 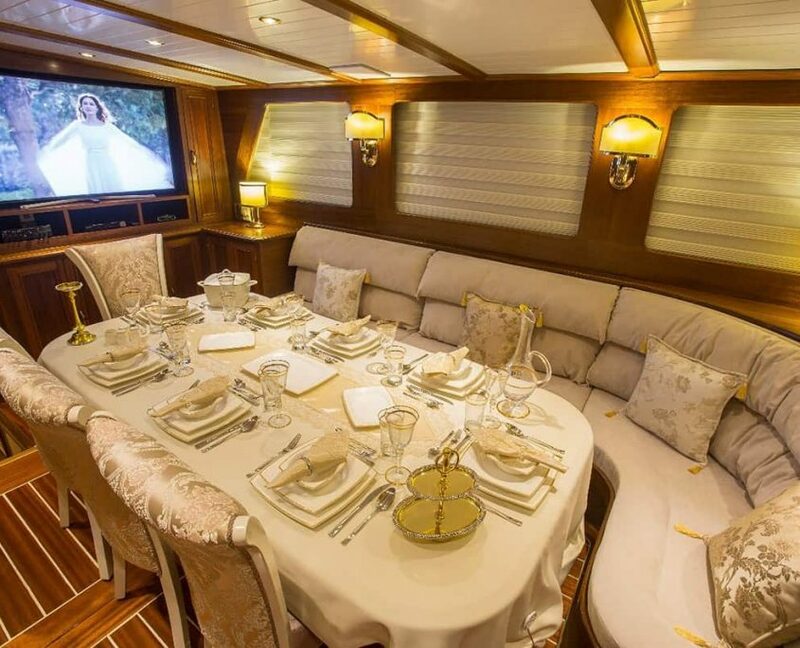 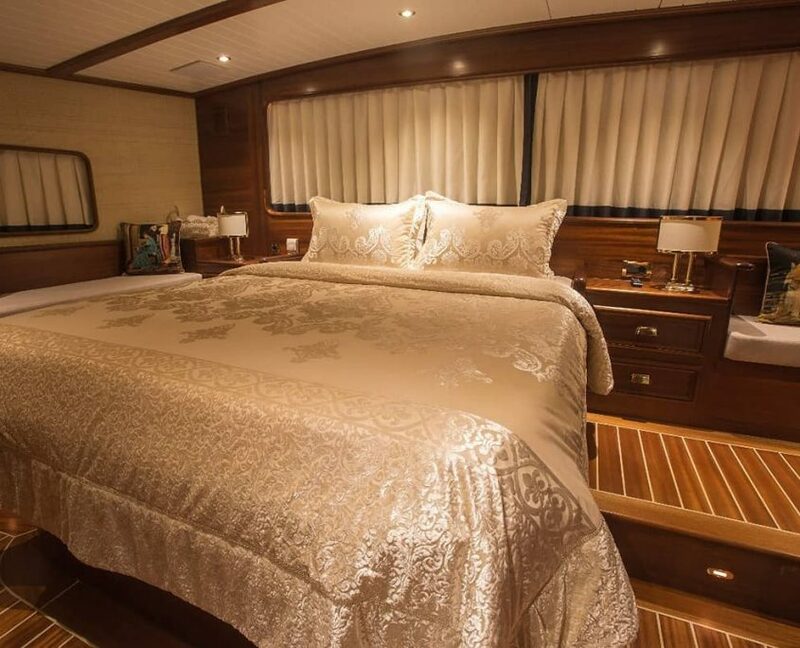 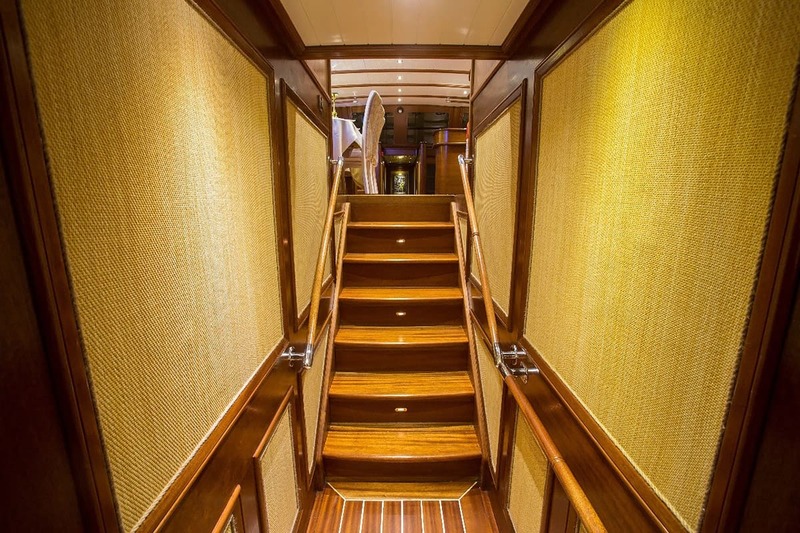 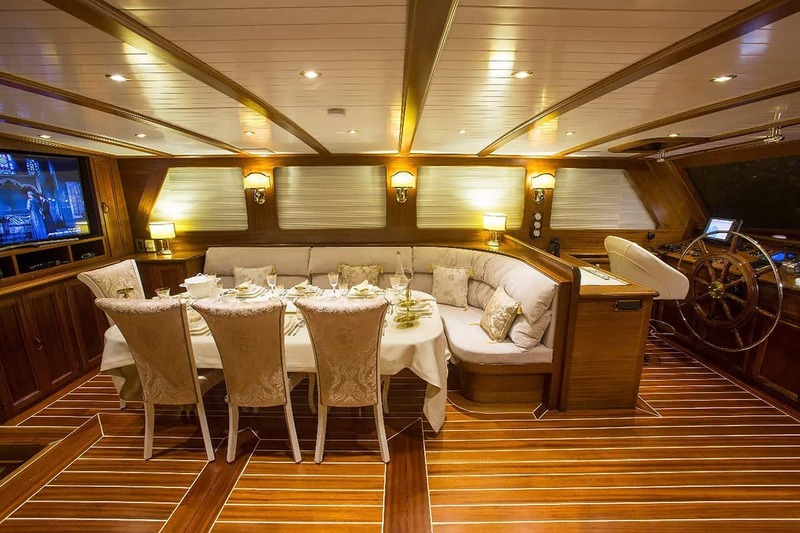 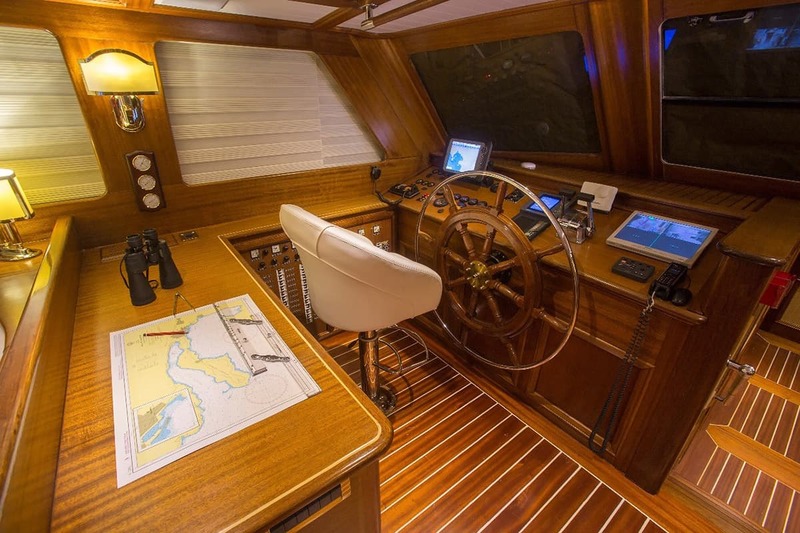 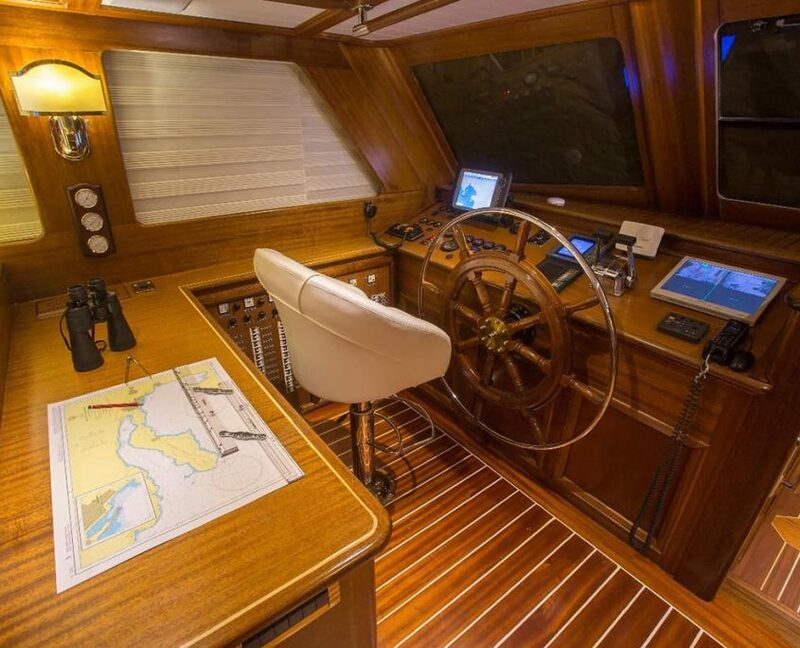 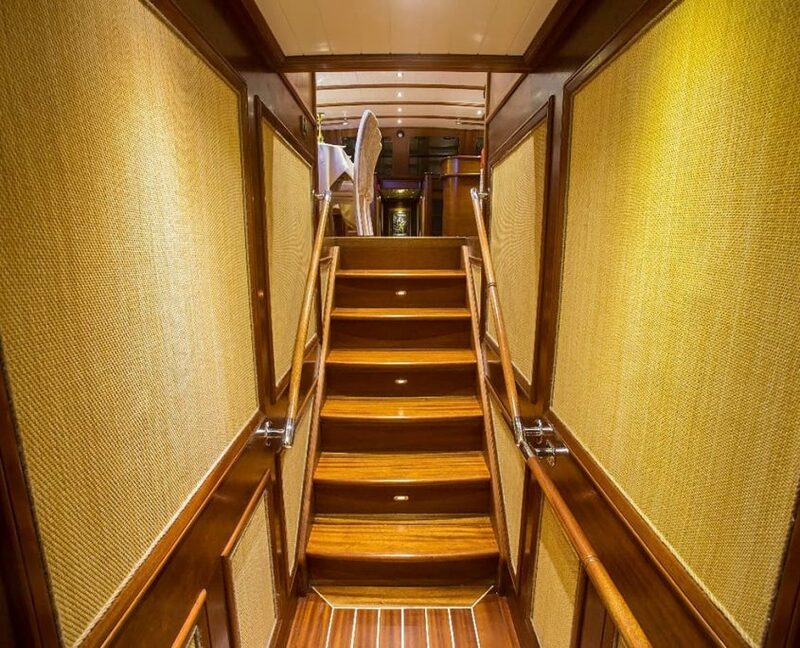 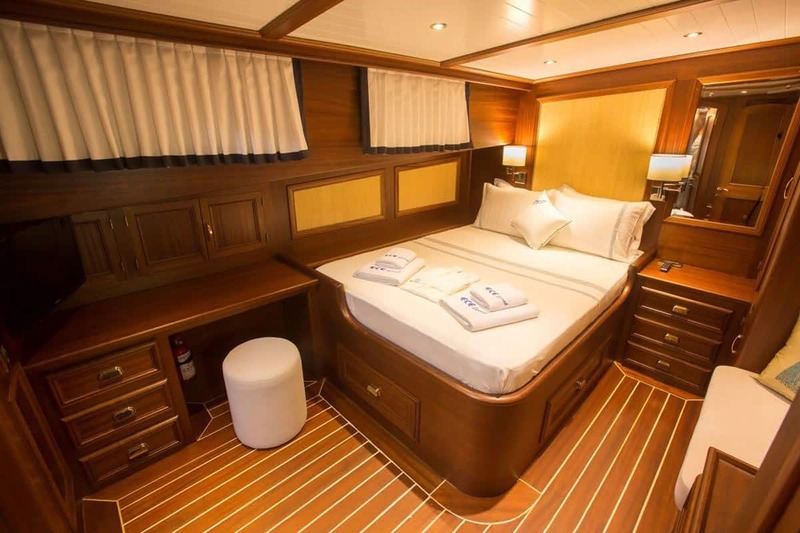 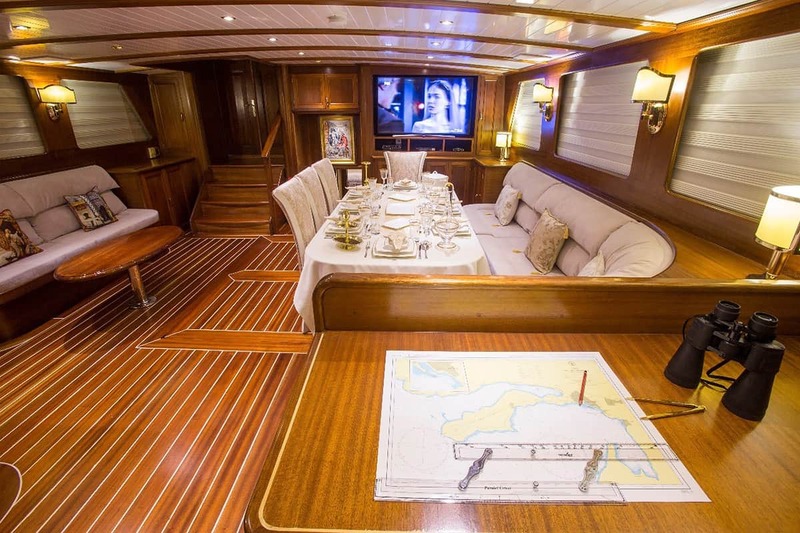 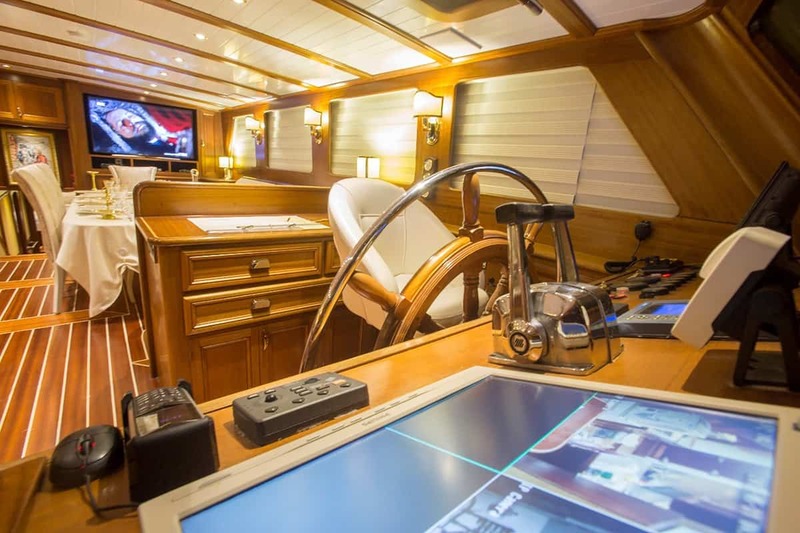 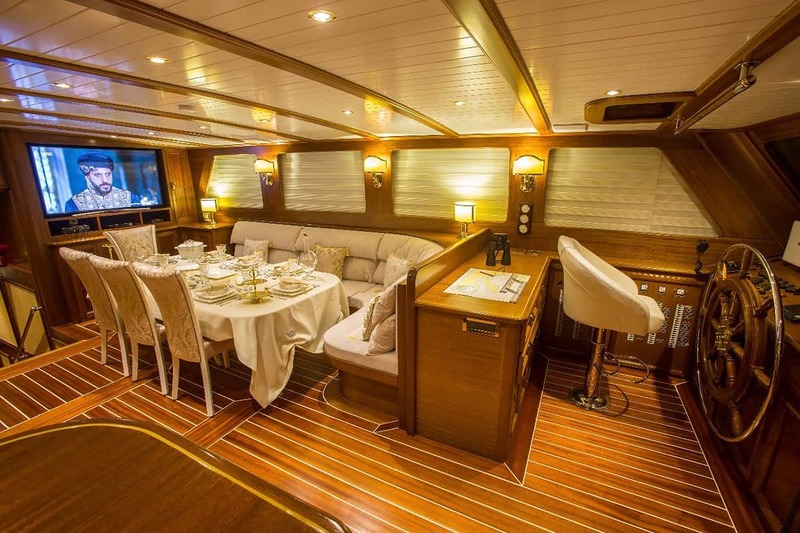 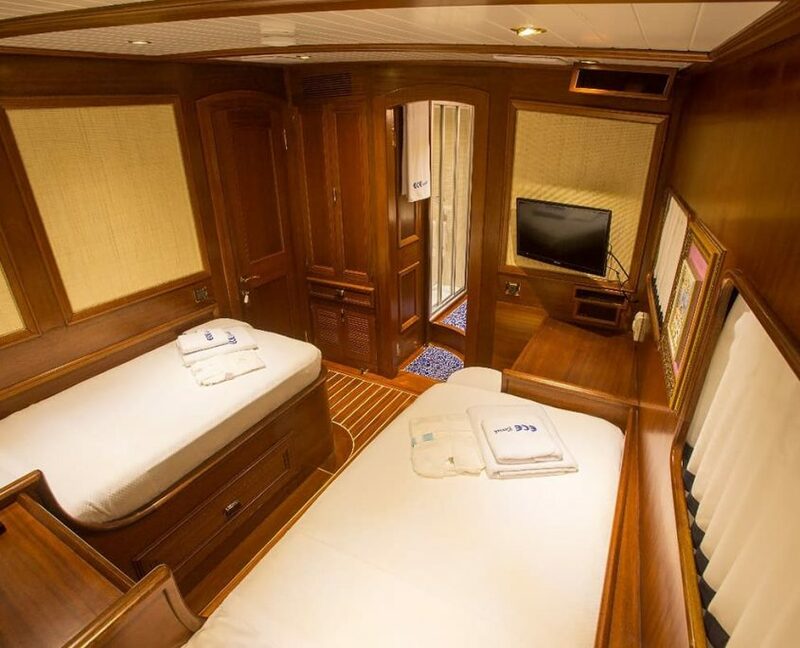 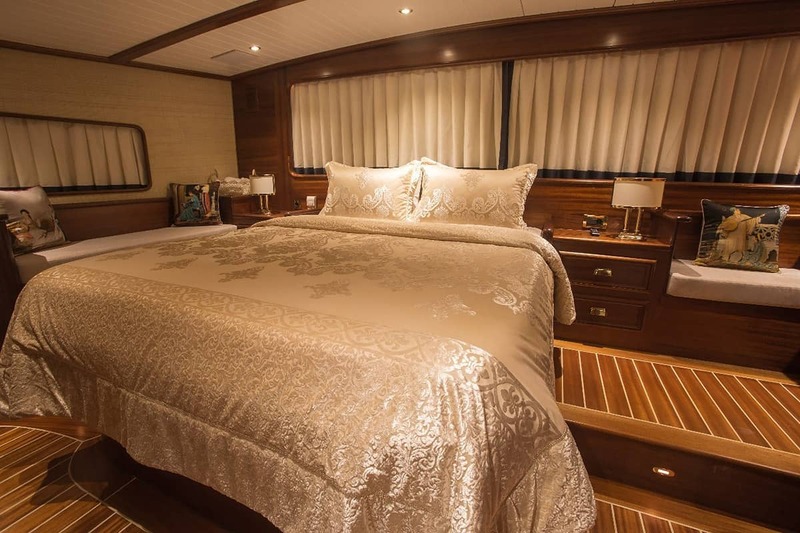 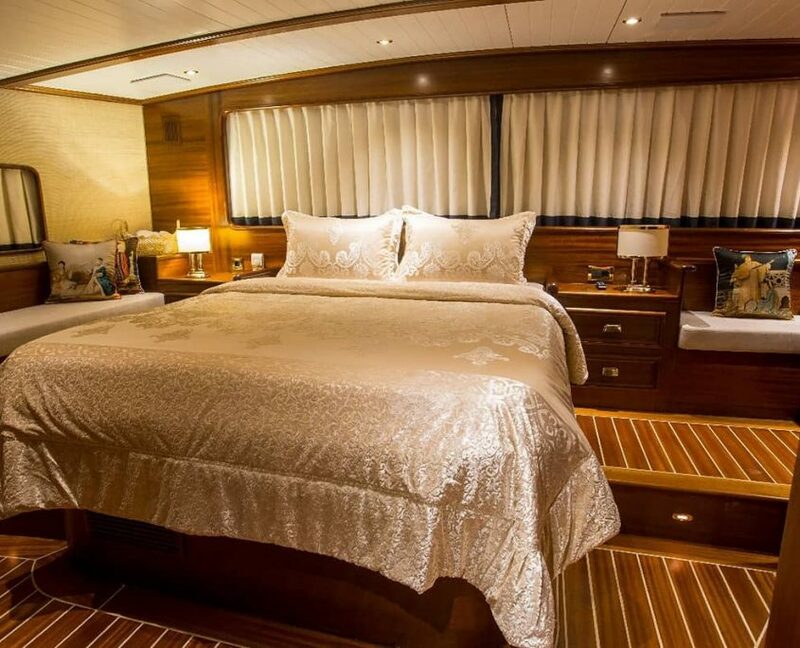 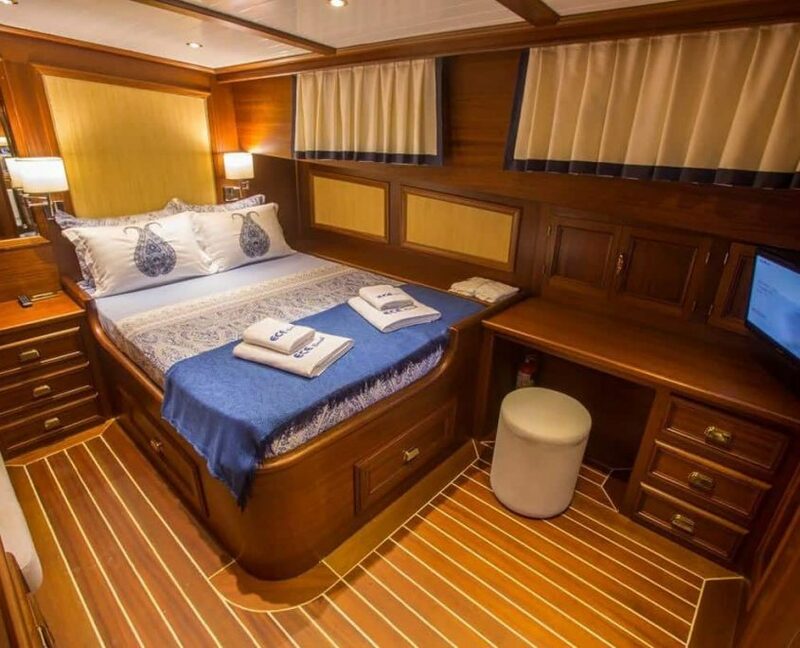 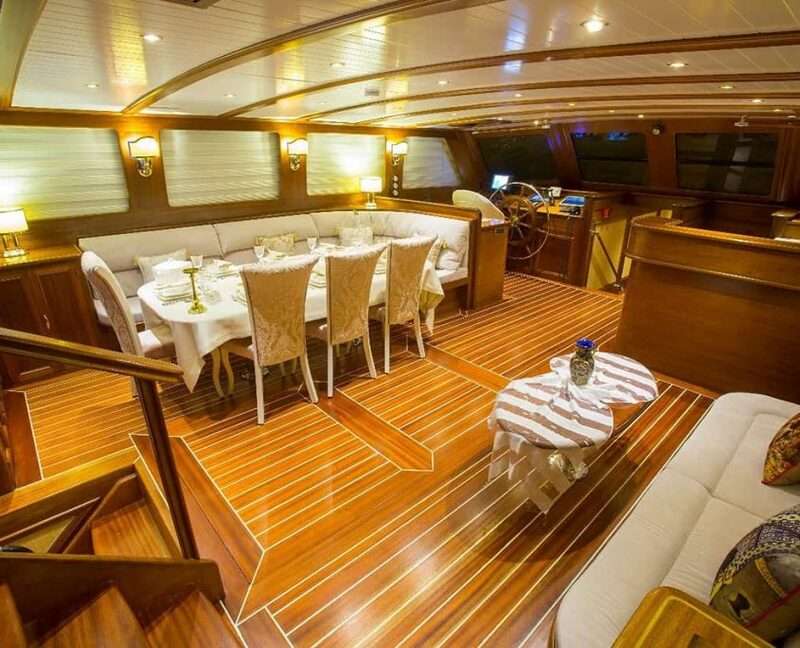 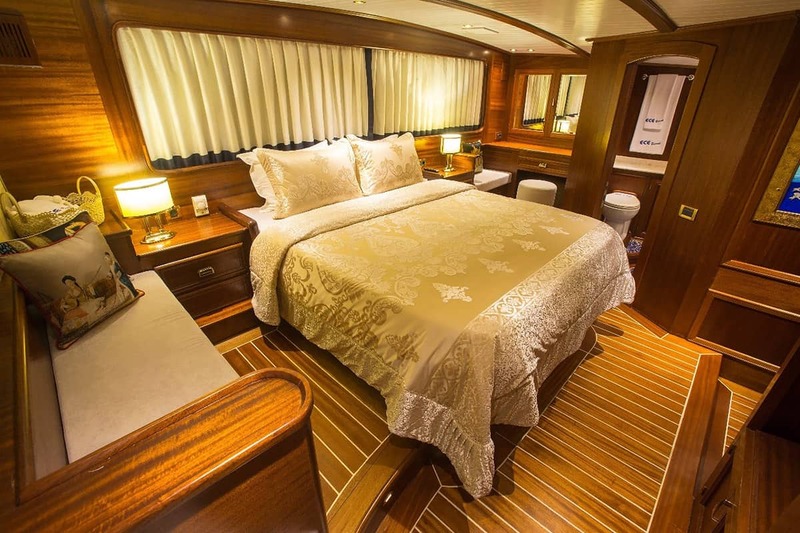 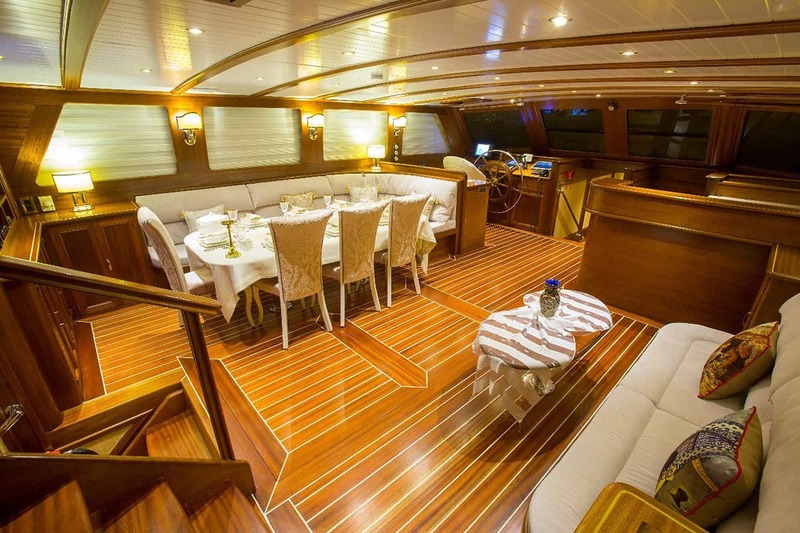 On Aft deck, you will find the dining area and cushioned area for relaxing.